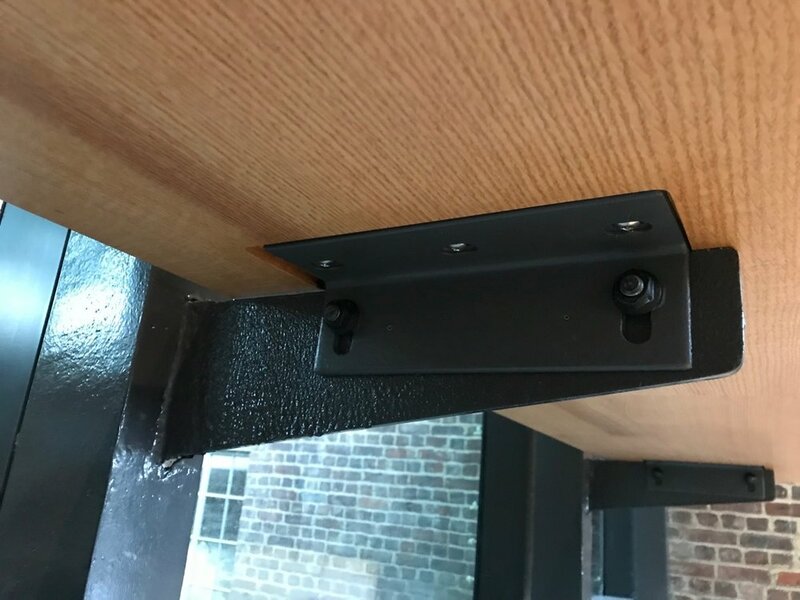 We installed a project with deep roots this week. 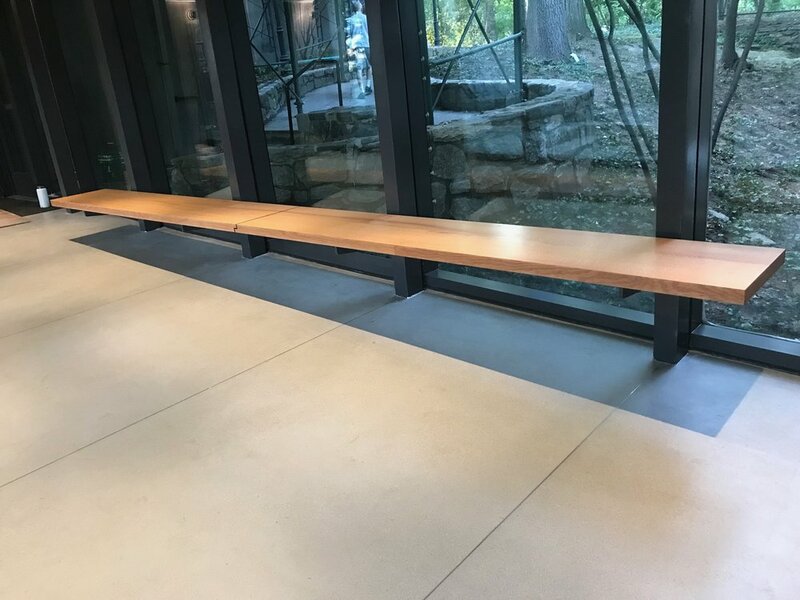 A 16’ long bench for the renovated #tatelibrary at the Ethical Culture Fieldston School in Riverdale NY. 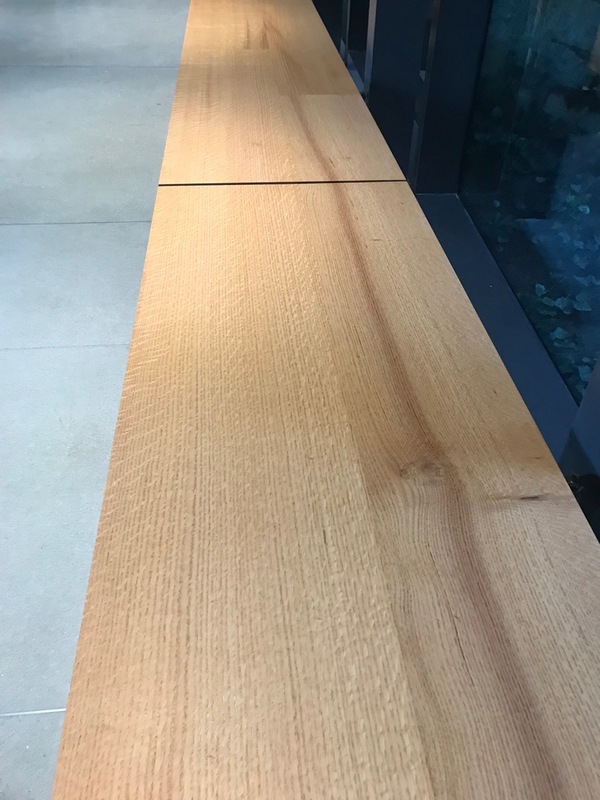 We used wood that we milled from a majestic #black oak tree that stood on campus and came down in 2007! We quartersawed the wood (on the football field! ), dried it and have been keeping it safe waiting for just the right project. Thanks to @architecture.research.office for finding a way to weave it into this gorgeous renovation! The new bench sits about 30 feet from where the oak tree grew!